The Bathroom of your dreams. 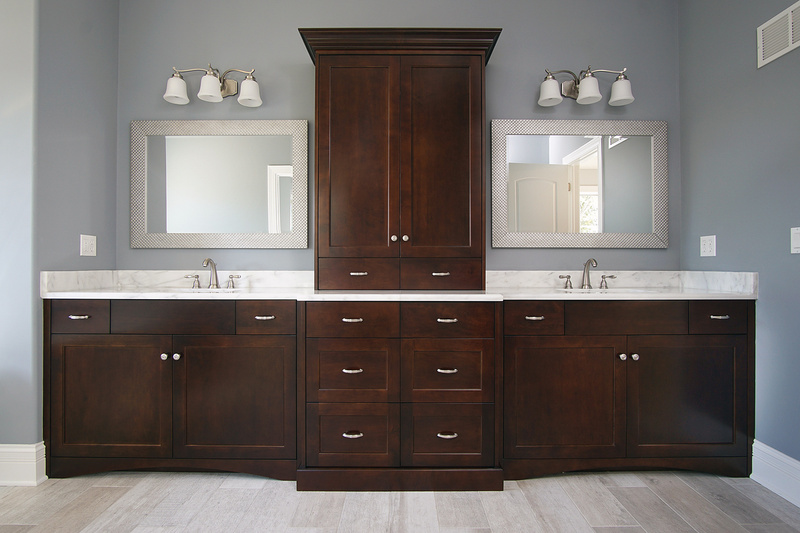 This large master bath has 2 sinks, 10 drawers, and a center tower for plenty of storage. 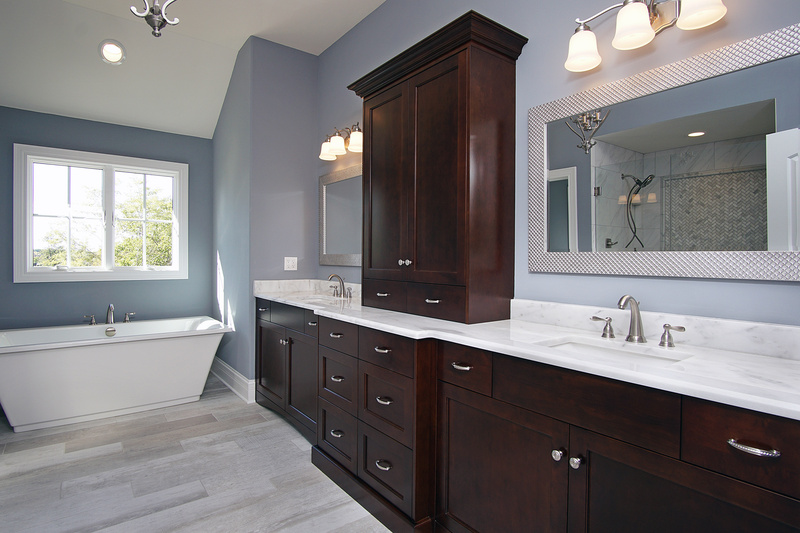 The Shaker Door style adds beauty and timeless design.